Notre Dame FCU can help you make the most of the equity in your home. Tapping into your Home Equity is a great way to access low-cost funds for a variety of needs. With a 1% intro APR, you will be able to save on the interest you pay. Without closing costs, it is easier than ever to borrow what you need now and pay it back over time. Get an accurate value of the equity in your home to give you options. What would you do with the cash equity in your home? To use a HELOC to consolidate debts, simply borrow to pay off the other high-rate debts in full. 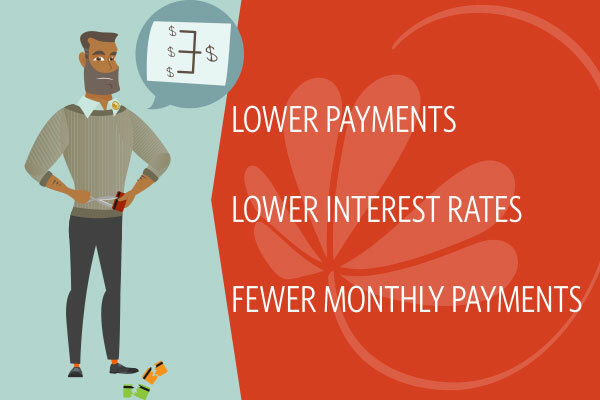 You will end up paying lower interest and have lower monthly payments. 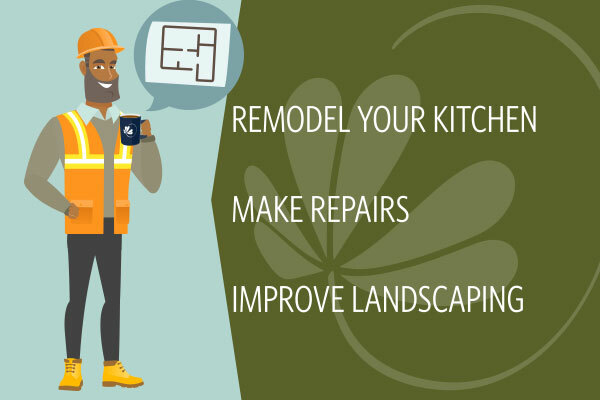 Use the equity in your house to do renovations and repairs to improve the quality of your home. Plus, when you use a home equity line-of-credit for home improvements, a portion of your interest may be tax deductible. 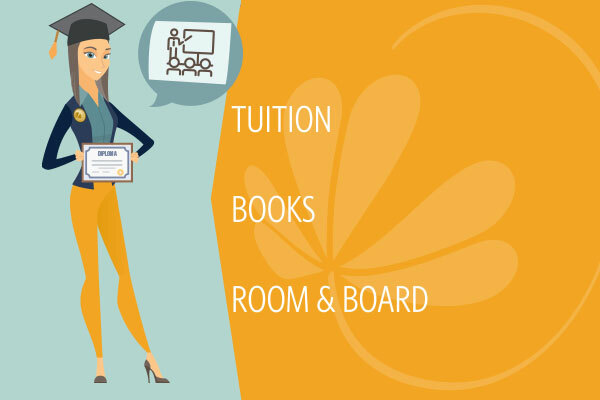 The rates on a HELOC are often lower than Personal or Student Loans and will allow you to invest in your child's future. 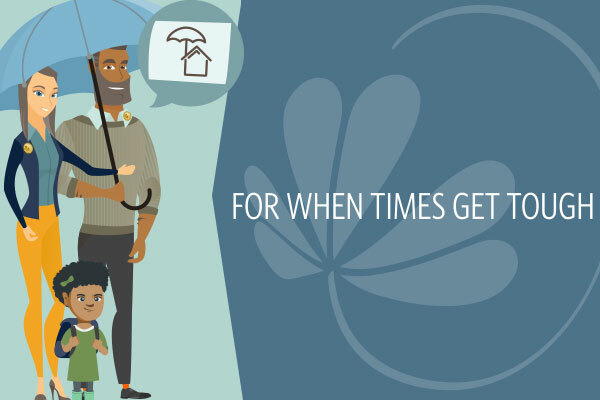 When you need to cover unexpected expenses, your home's equity can be your safety net. Hear from one of our experts—Why choose a Home Equity Line-of-Credit? *APR is Annual Percentage Rate. Loan is subject to credit approval. Rate is non-variable for first six (6) months. Introductory rate available for new loans only. At the end of the introductory period, the variable rate will be Prime -1.00%, Prime -.50%, Prime, or Prime +.50% depending on creditworthiness and LTV (loan-to-value) percentage with a floor rate of 4.00%. The variable rate will be determined by using the highest U.S. Prime Rate published in The Wall Street Journal “Money Rates” table. The rate is effective on the first day of the billing cycle. Minimum loan amount of $10,000 required. Monthly minimum payment is the interest due each period. Notre Dame FCU will pay up to $500 in closing costs associated with a Home Equity Line-of-Credit. These costs may include appraisal, flood certification, title search and filing fees. If the loan is paid and closed within 36 months from the date of the initial closing, the member will be obligated to pay a $300 early termination fee. HELOC is a 30-year loan: 10-year draw period and a 20-year fully amortized payment term. Contact a Notre Dame FCU representative for further details. Equal Housing Lender. NMLS #405299.